Royal Vegas Casino Flash & Mobile doesn't serve players from the United States! 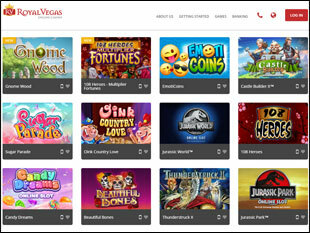 Online gambling fit for a king, regal promotion offers, royal quality and princely treatment… If it’s what you’re looking for then you should be at Royal Vegas Casino Flash. 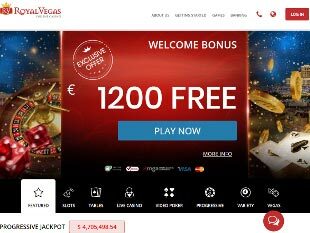 This reputable casino by Microgaming welcomes all high rollers with $1,200 Sign-Up Bonus to get kingly gambling experience. Looks quite seductive. Crave to grab? Then let’s check out some main conditions and requirements applied to the package. Don’t be afraid restrictions are quite reasonable. Thus, first of all, note that to be eligible for each aforementioned promo your deposit should be no less tiny $/€10. 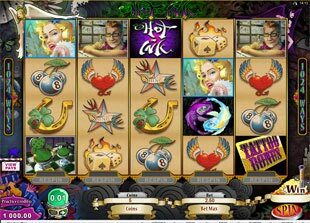 Everything changes with the casino format you select. 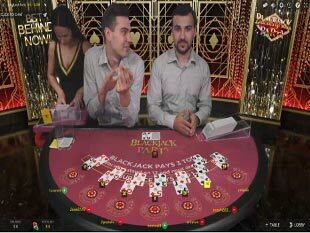 Why not join the real-time mode with Live Dealer games, moreover, that there are 9 titles present. 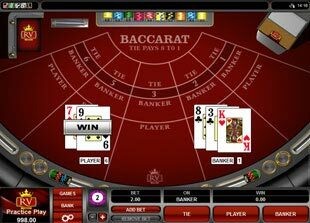 Select whether to play Baccarat, Roulette, Poker, Blackjack, Dream Catcher, or any other alternatives. All of them are powered by Evolution Gaming and ensure high quality of live-stream video through a webcam. 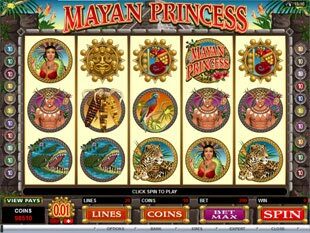 Get ready for royal winnings online and regal gaming action? It’s time to visit the cashier. Banking suits the highest standards of safety and comfort. 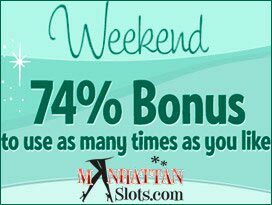 The casino offers you a kingly selection of secure and flexible payment options to choose from. Thus, you can credit your account using such tried-and-true methods as: Skrill, Visa/MasterCard, Neteller, Click2Pay, Instadebit, ClickandBuy, Ukash, EcoCard, EntroPay and lots of other payment systems available. 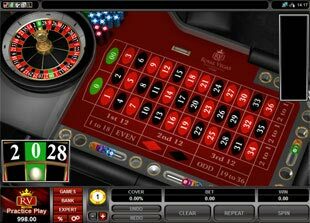 Royal Vegas also provides real players with a wide array of ways to cash-out money prizes gained at the casino. Herewith, you’re free to choose the appropriate method from the following range: UseMyWallet, Click2Pay, Instadebit, Skrill, EZIPay, EcoCard, Visa/MasterCard as well as EntroPay or any other way offered. 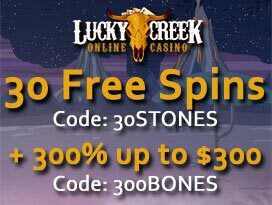 Your convenience and enjoyable gaming experience is superior for the online casinos by Microgaming and this one as well. 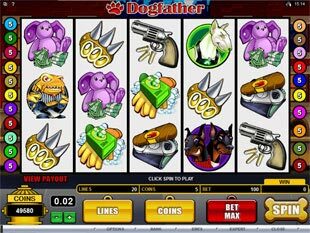 Thus, the gambling house has qualified and responsive customer support. This twenty-four-hour service is ready to help you to solve problems, which arise, or just answer all your questions via ways you’re used to as live chat and email as well as through Skype, iMessage, BBM and What’s App. Besides all this, there’s a call support that is available for you in different languages. There you will find a range of toll free numbers to choose from. So, just select the language that suits you best of all and use the number to contact the service.